NEW COLOR GEL LACQUERS LOW AMONIA. 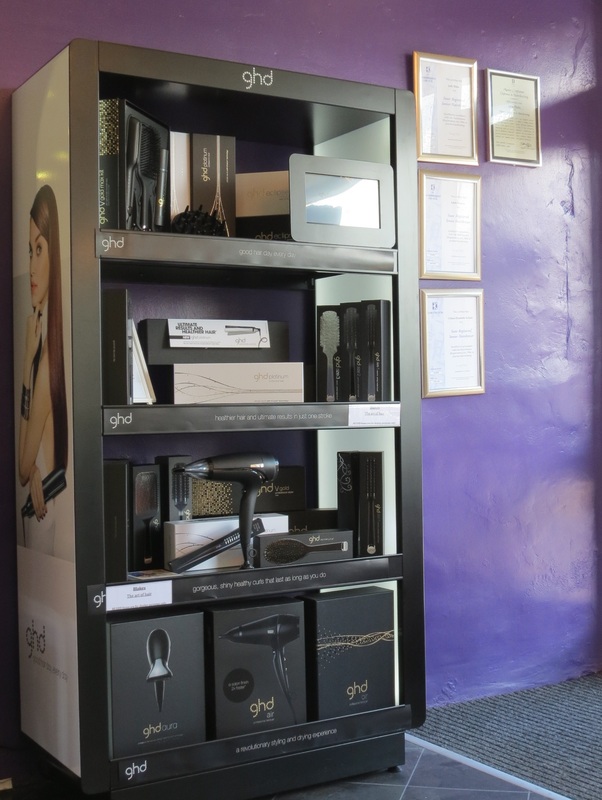 The all NEW GHD Platinum Plus professional smart styler, now available at Blakes: The art of hair. Introducing ghd platinum+, ghd’s SMART styler that predicts your hair’s needs. Featuring breakthrough ultra-zone with predictive technology, the ghd platinum+ styler recognises each section of hair and adapts the power to ensure the optimum temperature of 185ºC is consistent across the two plates, allowing beautiful results in one stroke. Heat is monitored 250 times per second across the plates, and through its predictive technology this revolutionary styler recognises the thickness of your hair and speed at which you are styling and adjusts the power accordingly, giving you ultimate results, personalised to you. The unique wishbone hinge ensures the plates are perfectly aligned while you style, while the rounder barrel allows you to create curls, waves and the perfect straight with ease. Each plate is precision milled, allowing hair to pass through effortlessly, for snag-free styling. Universal voltage allows you to keep styling wherever your travels may take you. Plus, automatic sleep-mode will turn off your styler after 30 minutes of non-use, for extra peace of mind. So for healthier styling in one stroke discover platinum+, delivering 70% stronger hair*, 2 x more colour protection* and 20% more shine**; be the Queen you deserve to be with ghd by your side! 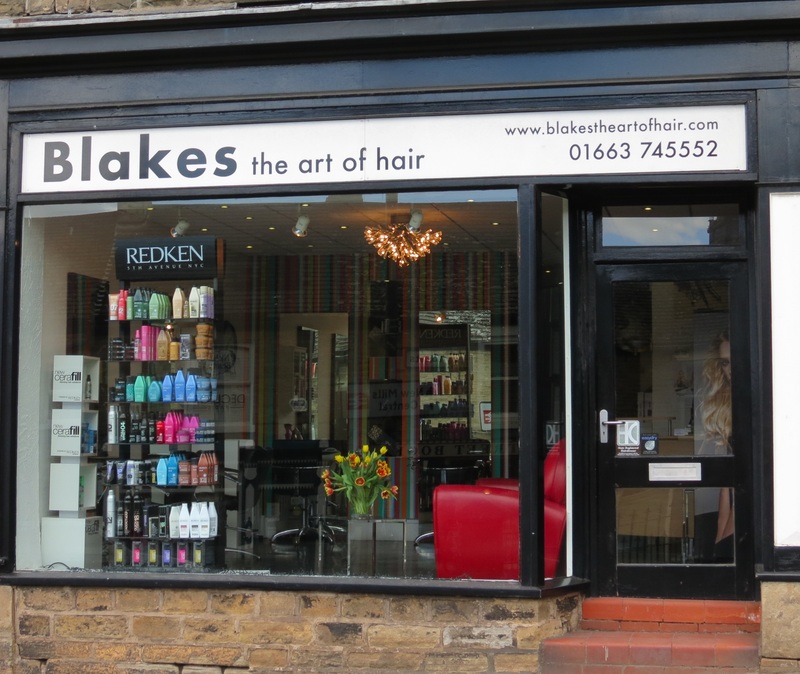 Blakes The Art of Hair. 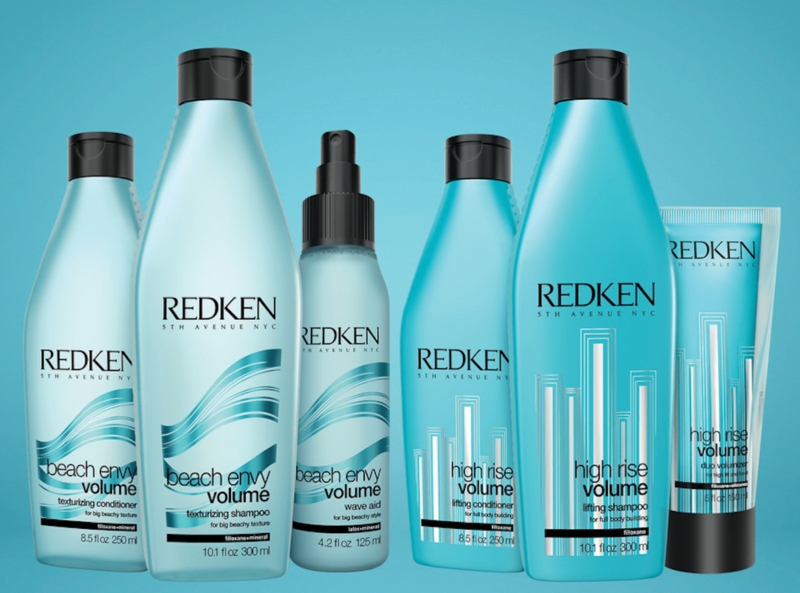 Get the volume you want, when you want it, with two volumizing hair care collections that help you go big or go beachy. High Rise Volume creates polished lift for a big, voluminous hairstyle that rises above the rest. Beach Envy Volume gives you gorgeous, loose wavy hair with amazing body and soft texture… no sand required. Great for fine/flat hair or all hair types. 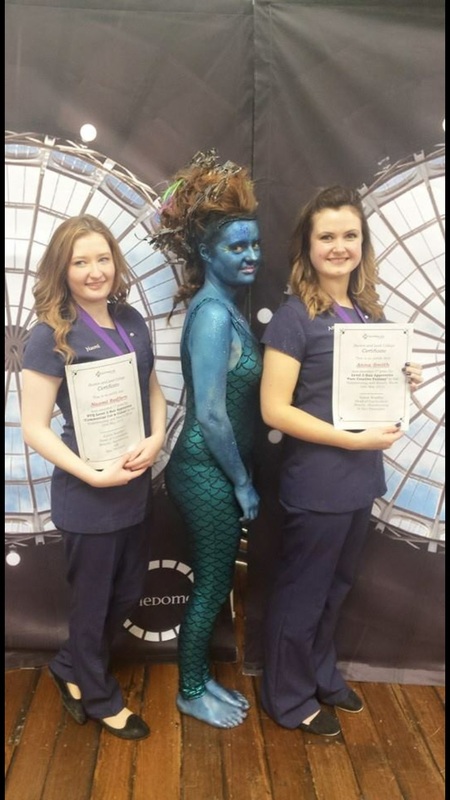 Congratulations to both our apprentice’s Anna and Naomi. category at Buxton and Leek college. Well done, we are very proud. Let’s start with the basics. 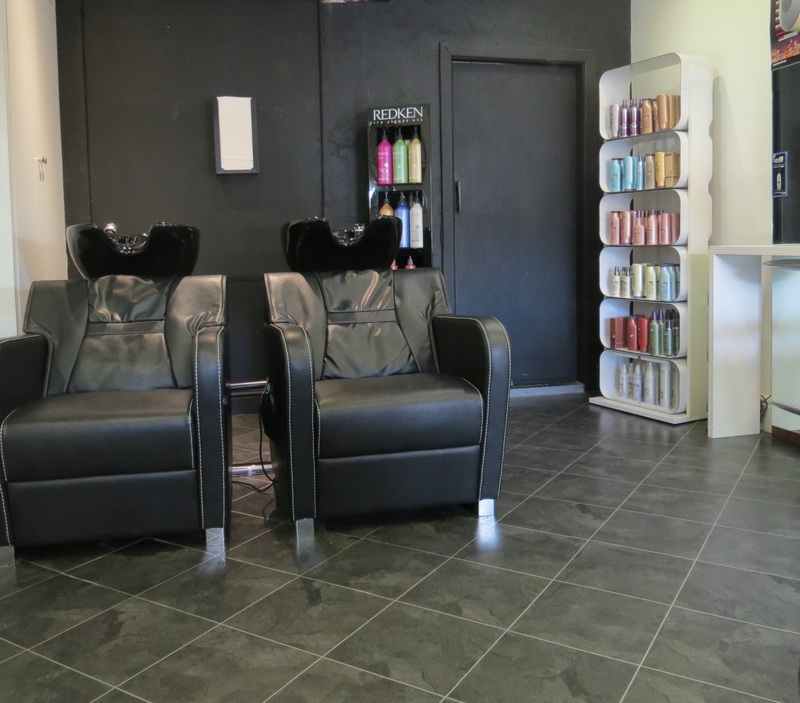 A hair gloss is a professional haircolor service that is offered in a salon. These types of services are often executed by stylists as a way to tone, color-correct or add shine to the hair. As these glosses are a form of demi-permanent haircolor, they are made up of a mix of both oxidative and direct dyes. Combined, this dynamic duo allows you to flirt with a new haircolor without fully committing to it. Merry Christmas from all the team at Blakes. We have had an extremely busy December! Thank you to everyone who visited us. We will be working hard up until Christmas eve then some of the staff will be having a well deserved holiday! Limited days and appointment times will be available. 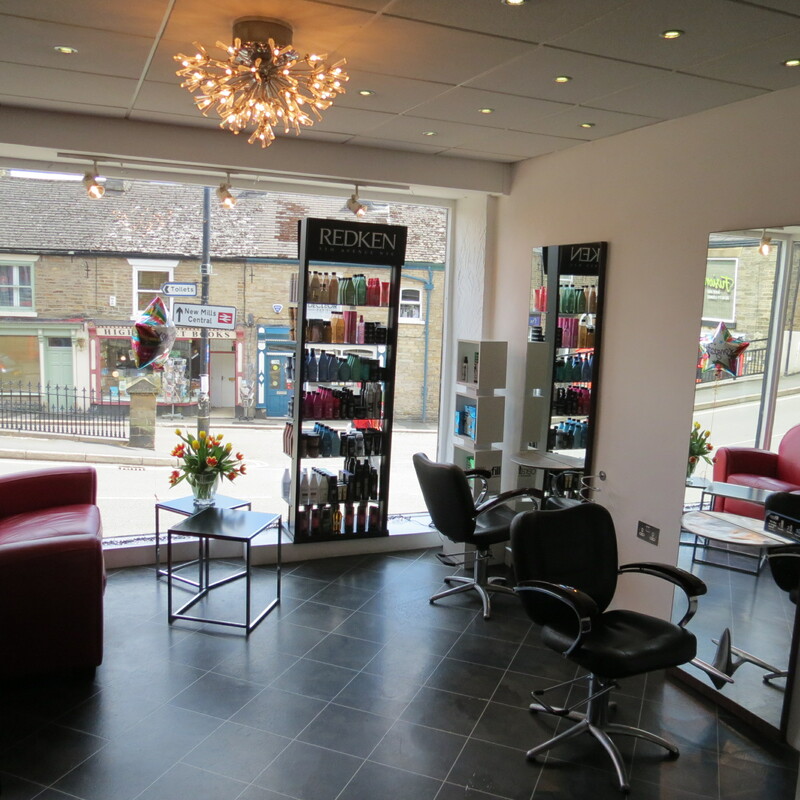 The first few days of the new year we will be having some refurbishments done. We will still be about making sure all goes to plan. Don’t forget you can book online 24/7. Thank you for your continued support over the last year and we look forward to seeing you in the new year. 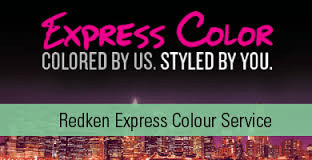 Come and try the EXPRESS COLOUR BAR. Touch up or freshen up your colour in between colour services or just to try colour. New clients would need to be skin tested. No appointment necessary.